Bills Evans wrote “The Two Lonely People” in 1971; Carol Hall wrote the lyrics. 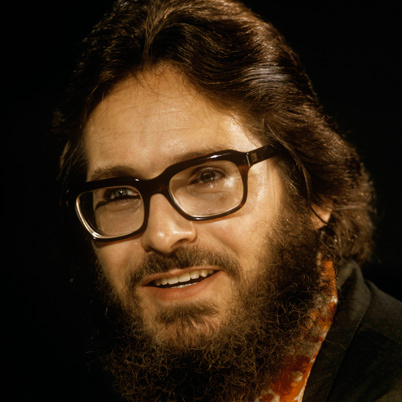 The song first appeared on Evans’ 1971 album The Bill Evans Album. The song was also recorded in 1974 on the album But Beautiful, recorded live with Stan Getz at Jazz Middelheim in Antwerp, Belgium. “The Two Lonely People” was recorded in September, 1976 and was released the following year on Together Again. “The Two Lonely People” was recorded in September, 1976 but was not released until the 1999 Rhino release of Together Again.